In order to connect the microphone, plug the microphone into the USB port and turn on a normal Xbox 360 controller. You use the controller to navigate the menus and activate star power. You use the controller to navigate the menus and activate star power. 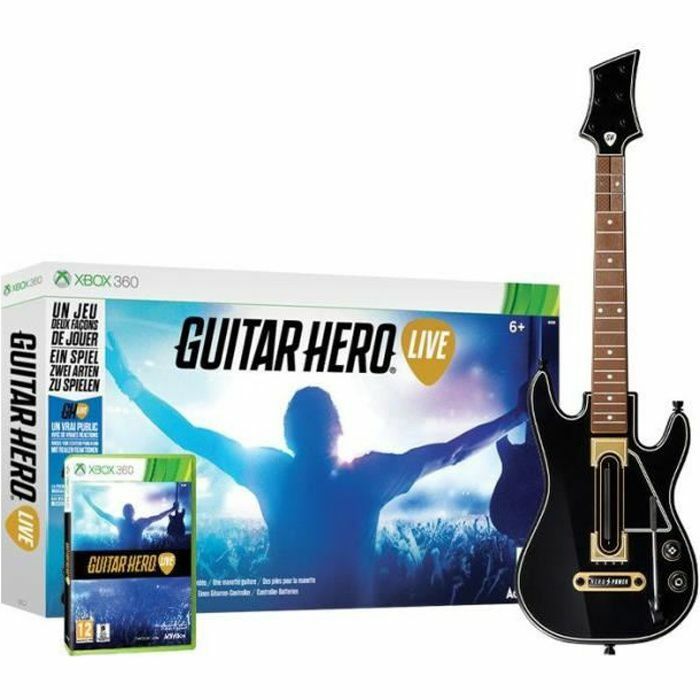 The X-Plorer Controller first appeared in 2007 and was included with the Microsoft Xbox 360 version of "Guitar Hero 2," the first game in the series to appear on the Xbox 360.